Over a series of community meetings, the Van Buren School District in Iowa worked to create a plan for the future. The district includes nearly 400 square miles in Van Buren County and operates two campuses, a PK-5 in Douds, Iowa and a Middle and High School in Keosauqua, Iowa. Demographics, transportation inefficiencies and facility assessments guided the community as they envisioned the grade alignment, campus locations and infrastructure improvements. 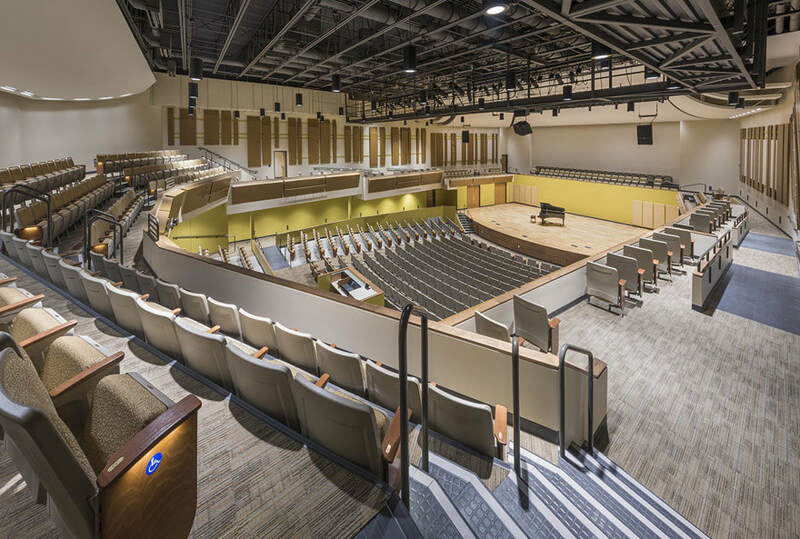 The 1922 High school was reinvented as a new high school, designed for 21st century education within the existing walls of the historic building. 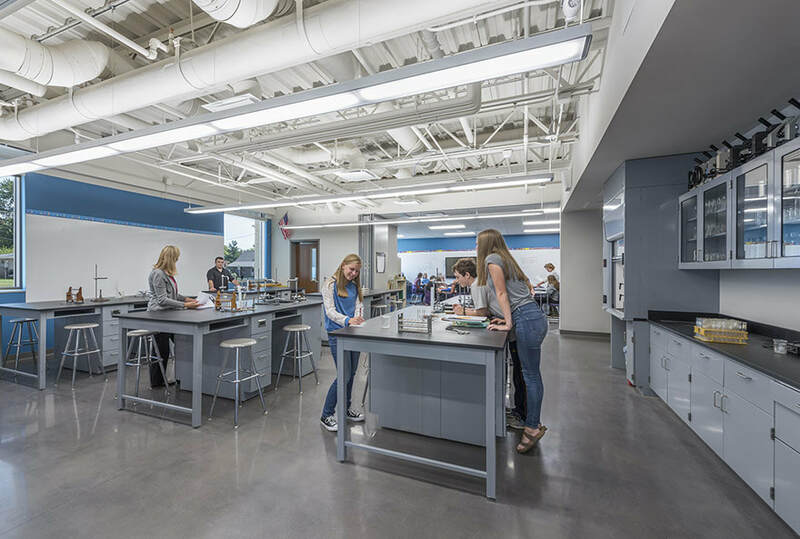 By re-imagining the existing space, the district was able to increase efficiency and deliver a 21st century education without adding on or building new. 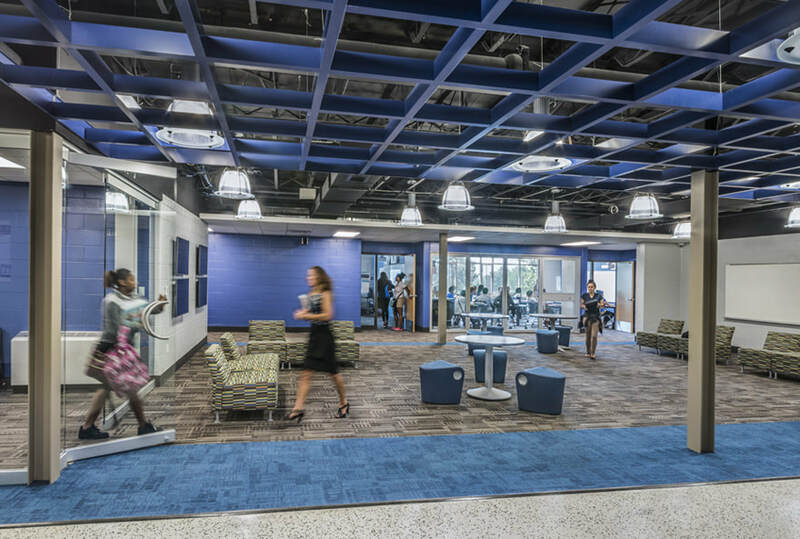 The 1922 High school was re-imagined as a new high school, designed for 21st century education within the existing walls of the historic building. Common areas with an institutional feel were converted to bright and inviting spaces students and teachers could enjoy. 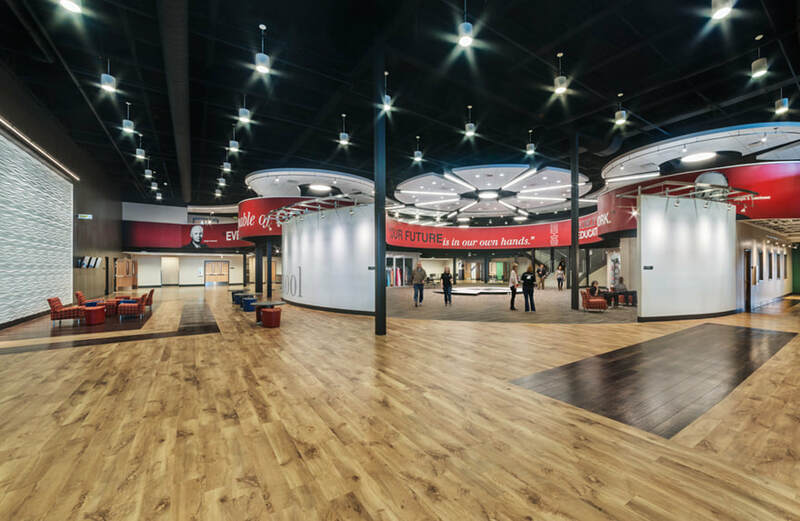 Outdated learning environments were transformed into hands-on learning spaces that encourage collaboration and creative thinking. ​Under-utilized, dated resource rooms were converted to flexible learning spaces that can evolve alongside teaching-learning methods.